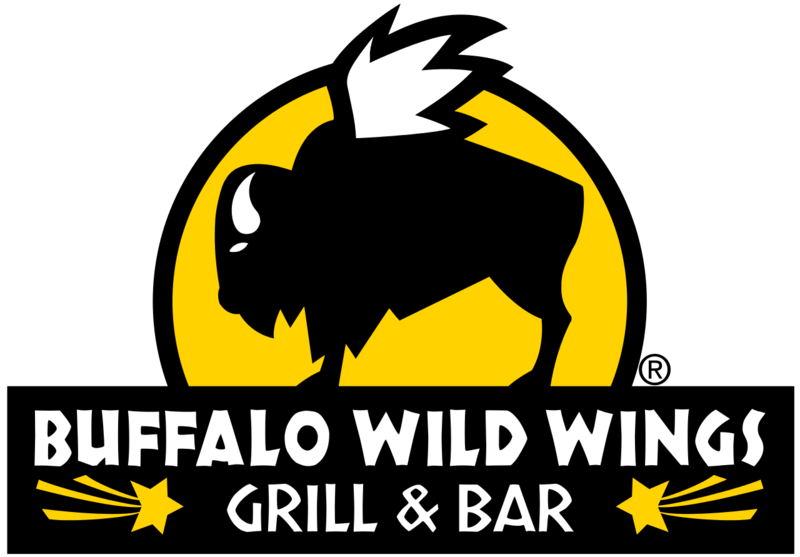 All season long, local Buffalo Wild Wings will donate 10% of sales back to BYB. All you have to do is show our Teammate Card to your server. So, please visit area Buffalo Wild Wings during the baseball season and help support Batavia Youth Baseball! Bring the whole team after a game...great for team building! Thanks for supporting our league, and our great sponsor Batavia Creamery.